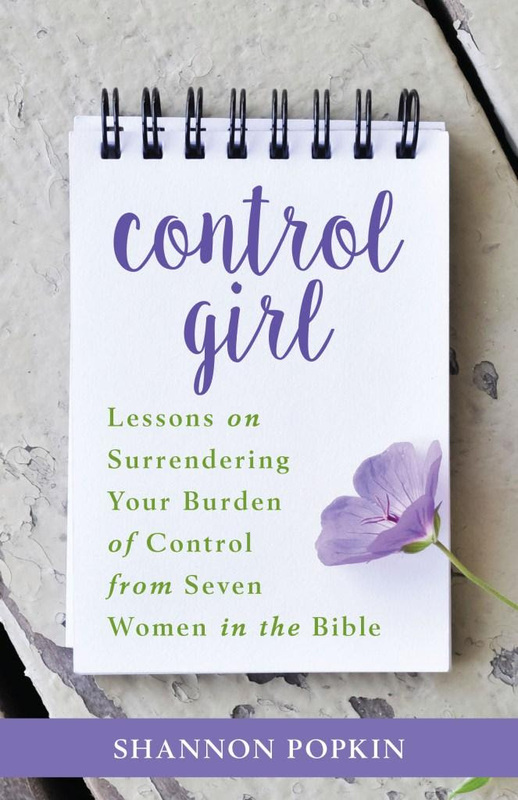 Shannon Popkin candidly shares her own struggles with control and what she has discovered from studying seven Control Girls of the Bible. From Eve to Miriam, each of the woman and their stories offer examples and lessons to learn from. Designed to work for individual and group study, this book contains Bible passages, personal stories, and meditations. I enjoyed the biblical aspects of each lesson, as well as the thought-provoking reflections and applications that were included. Control Girl is a great study guide and resource, offering practical advice and instruction for learning to lean on God. Read what other bloggers are saying about Control Girl. Enter today by clicking the icon below! 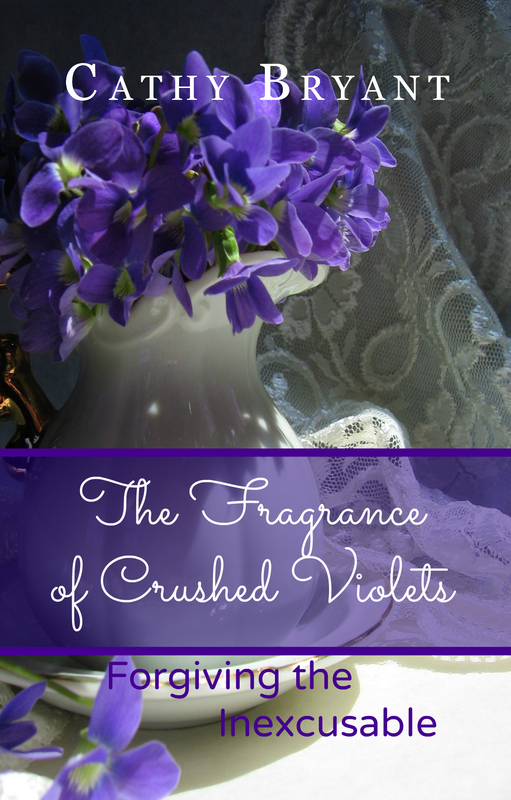 The giveaway ends on February 21, and the winner will be announced February 22 on Shannon’s blog. 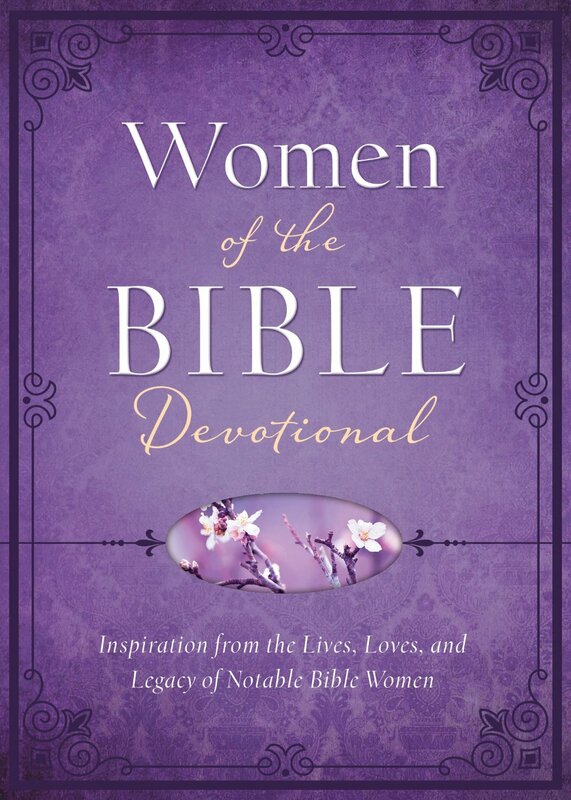 We can learn much from the successes and failures, lives, loves, and legacy of scriptural women—and readers will find great insights in the Women of the Bible Devotional. This brand-new book features 180 quick, easy-to-read entries on nearly every named woman of scripture—from Abigail to Zipporah—and many of the unnamed ladies, such as Job’s wife, the woman caught in adultery, and the persistent widow of Jesus’ parable. Biblical women played a powerful role in God’s plan for humanity, and their stories were recorded for our benefit today. 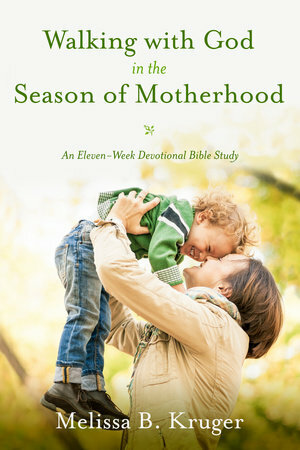 The Women of the Bible Devotional can share important, even life-changing, principles for readers’ quiet time. 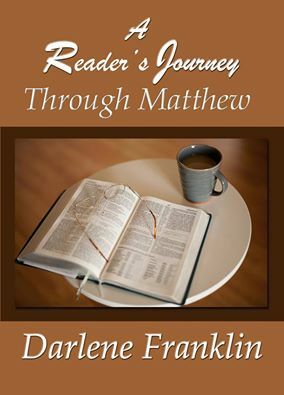 Darlene Franklin shares a thought-provoking journey through the book of Matthew in her upcoming release, A Reader’s Journey Through Matthew. 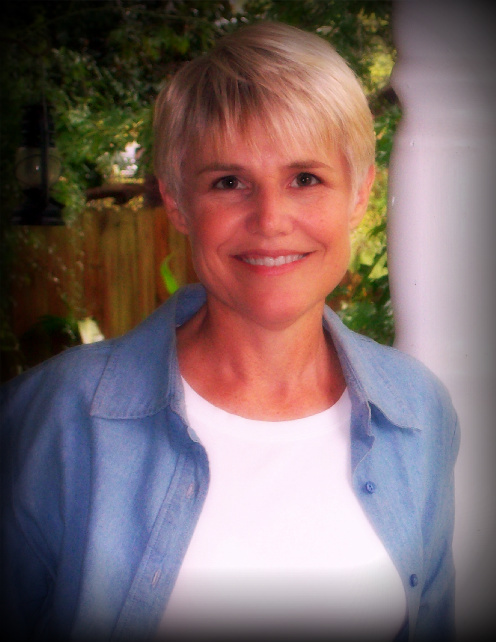 Connect with Darlene on her author page at Amazon http://www.amazon.com/Darlene-Franklin/e/B001K8993A/ or find her on Facebook at https://www.facebook.com/Poet.Darlene.Franklin. 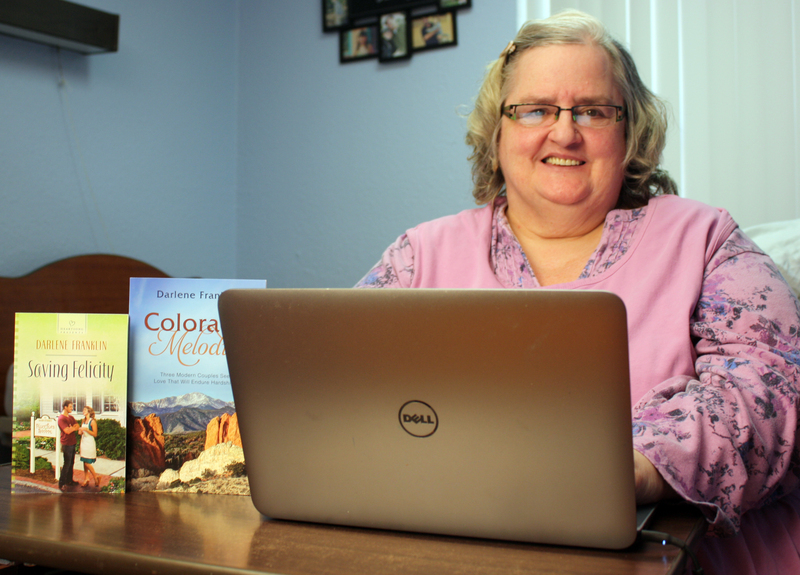 Darlene is graciously offering one print copy (US only) of The Women of the Bible Devotional and one Kindle copy of A Reader’s Journey Through Matthew. Two books ~ two winners! To enter the giveaway, please leave a comment below, including your email address. 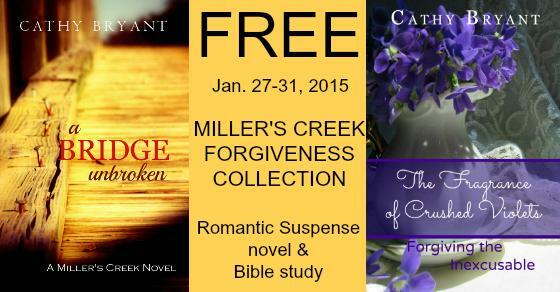 This giveaway ends Wednesday, Jan. 28 at 11: 59 p.m. CST.